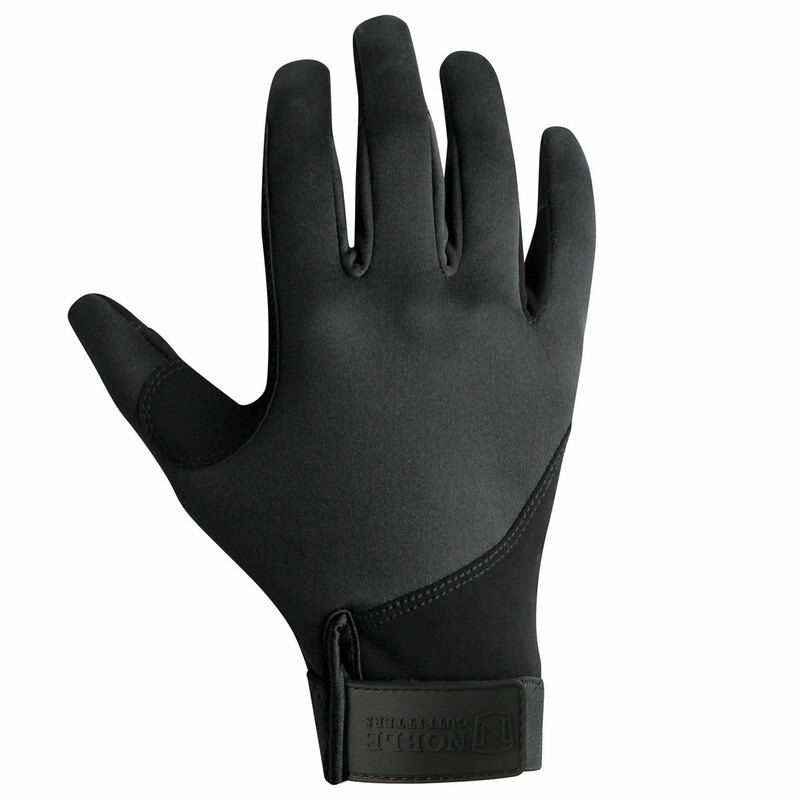 The Noble Outfitters™ Perfect Fit 3 Season Glove is perfect for the changing seasons! 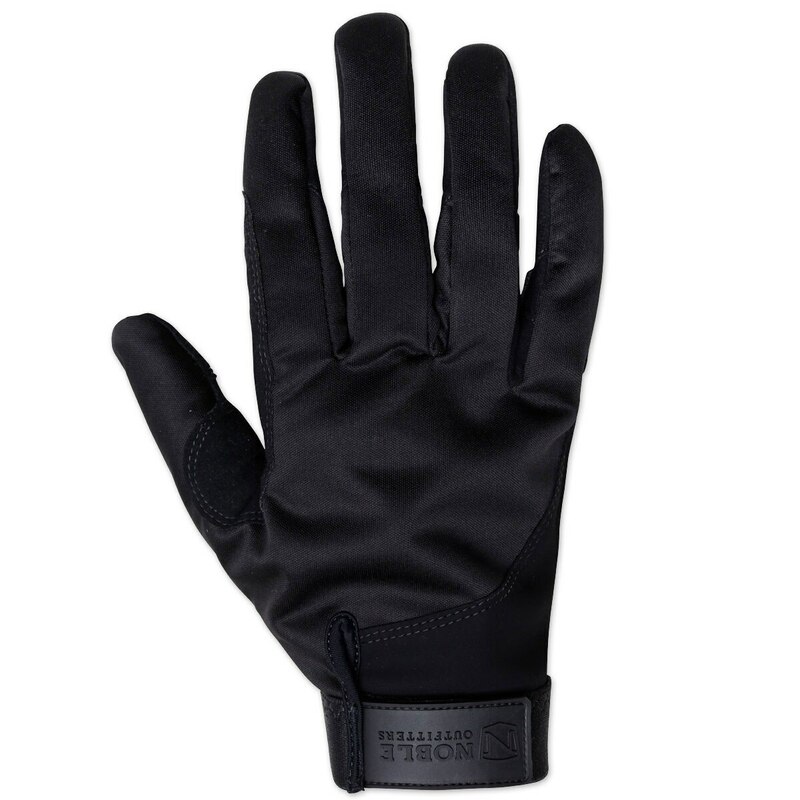 These gloves are designed with softshell material for wind resistance and provides the perfect fit for riding while providing extra warmth on those chilly days. This glove is cell phone compatible. 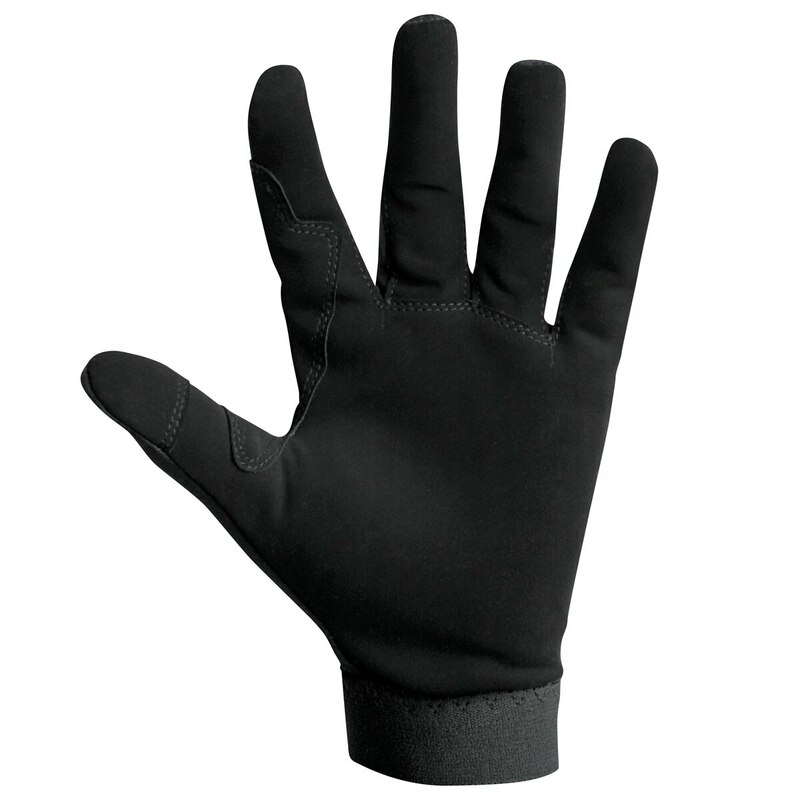 Noble Equestrian™ Perfect Fit 3 Season Glove is rated 4.9 out of 5 by 7. 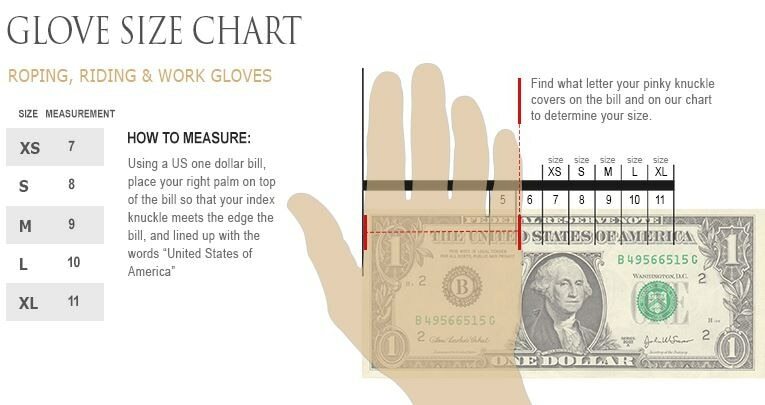 Rated 5 out of 5 by kkeq from Amazing gloves I have had this specific pair of gloves for around 2 years and I am just needing to buy a new pair soon. They have held up so nicely and they clean so well in the washing machine. 10/10 reccomend for someone who is looking for an amazing pair of gloves. Rated 5 out of 5 by De Niro from My new favorite! Great fit, they are not too bulky, great for temps around 50F. Smart phone works fine with them. Rated 4 out of 5 by Redd from Almost Perfect Gloves Bought these for my daughter. She loves them. She can wear them in 20 degree weather and bust the ice on the trough and her hands remain warm. She can still use her phone and they don't interfere with her normal hand movements. Rated 5 out of 5 by dee2 from Comfortable and warm. Great flexible fit. These gloves are working well especially in the transitional weather of Autumn. I am curious how long they will last as I am hard on riding gloves and these will be used daily. Rated 5 out of 5 by Georgesmom from Light weight & comfortable I like how light weight, yet wind resistant. They are comfortable & not bulky at all.